This September, in Ecoluxe London, besides the ‘Spanish invasion’ full of colour, shapes and sun we had brands from various parts of the world indicating that London is still an International fashion destination. Our truly unique concept allows companies from all over the world that offer ecoluxury products to showcase their work and access the UK market. Carmen Eva, making felted garments using the ancient Nuno technique and yarns from alpaca and llama amongst others. Made By Voz, a new luxury knitwear brand that empowers women and their communities by encouraging collaborations between artisans and designers. Every design in the VOZ collections gives artisans name credit and royalties for every garment sold. 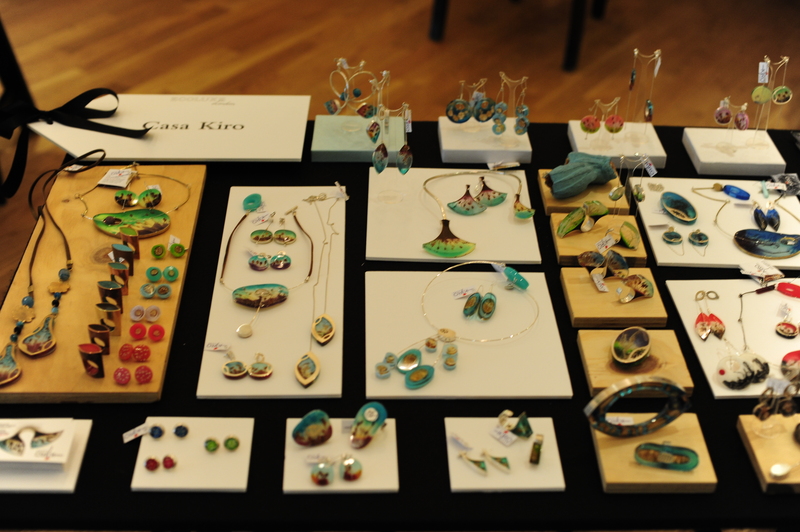 Casa Kiro, exquisite craftsmanship and detailed silver jewellery. 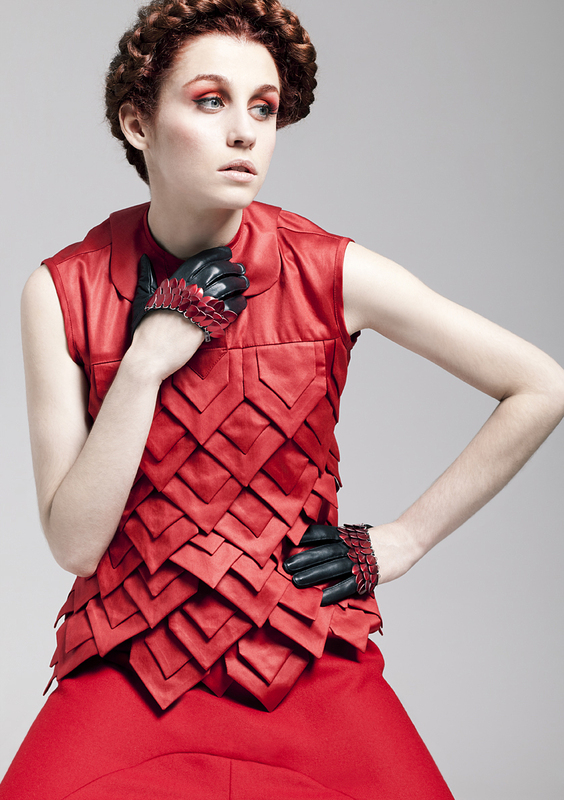 Vania, the designer has a passion for using domestic raw materials in a completely new context. 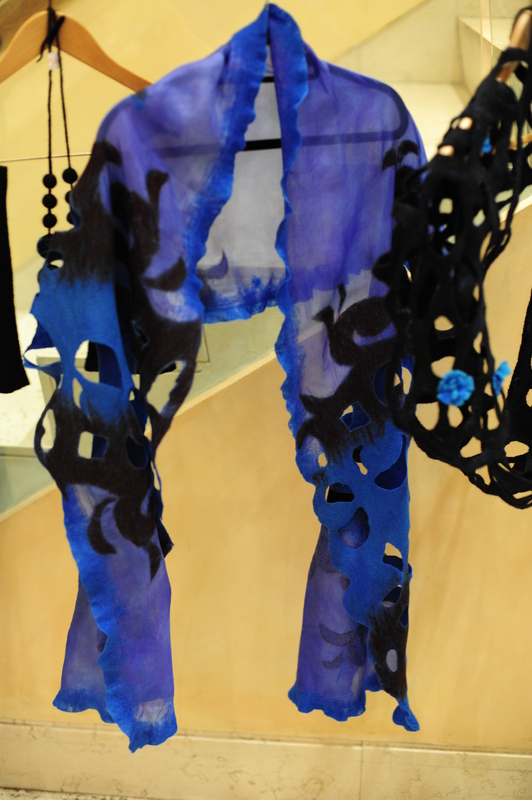 Raisin enfolds seaweed, goat horn, alpaca wool creating an array of colours and jewellery that have a wow factor. All the way from India, Indigreen filled our exhibition with inspiring art and an amazing story behind the brand. 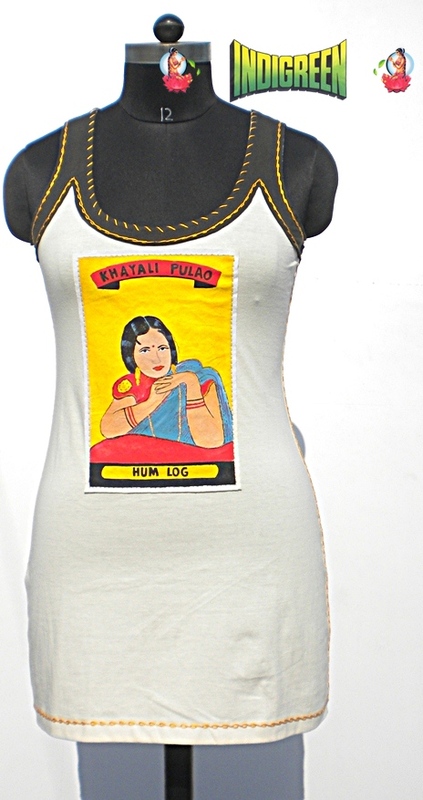 All artwork decorating their products is hand painted by Bollywood artists who were replaced by digital technology! 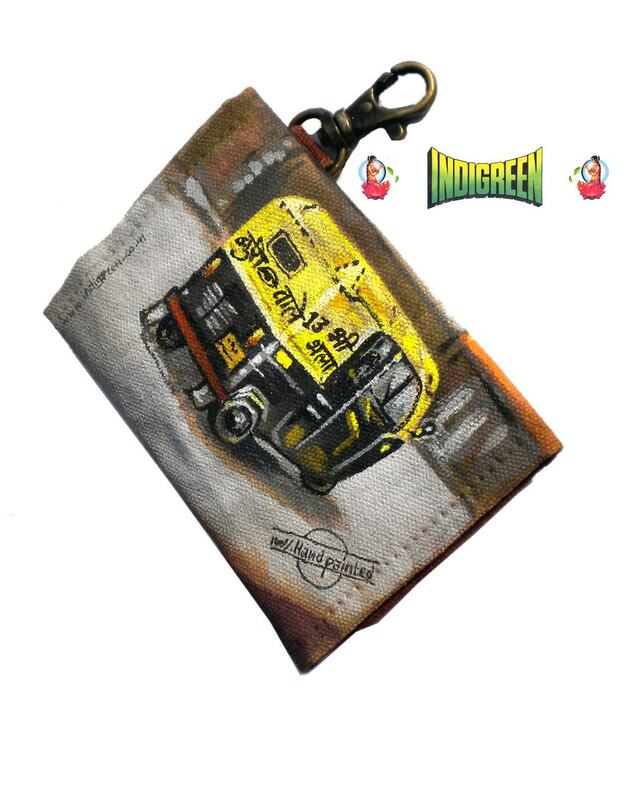 Furthermore, Indigreen encourages the people that purchase their products to recycle, donate and frame its art. 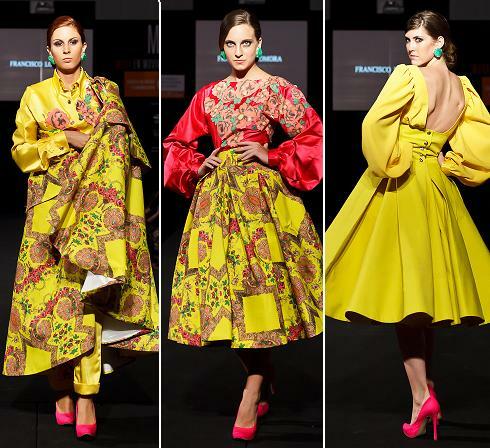 Arli from Kazakhstan is the brainchild of Ardagul Dusegalieva and Liliya Karimova. Two designers who use traditional felting techniques. Mixing wool and silk their products create a luxurious feel around your shoulders. 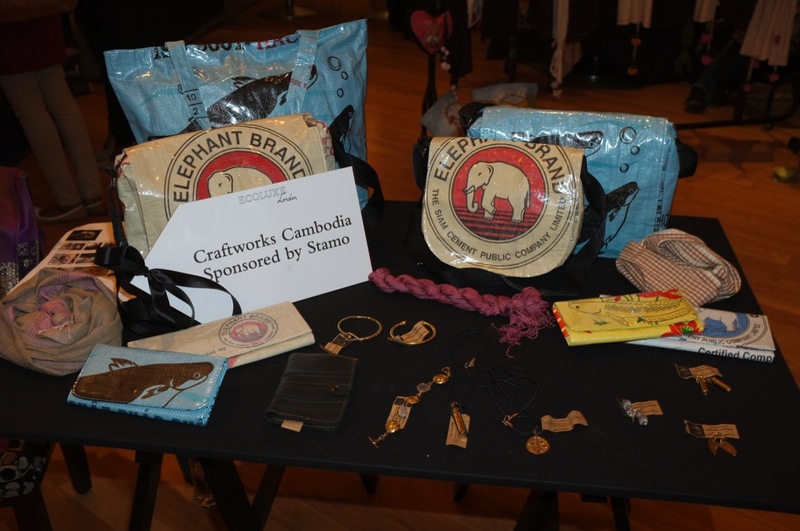 Ecoluxe London was also proud to support and present Craftworks Cambodia, a project that turns people’s lives around by providing them with training, work and food on the table. Silk and cotton hand loomed scarves, bags, wallets and pencil cases made out of recycled cement and fish bags and fantastic jewellery made out of recycled bullet cases. It is widely acknowledged that this September London Fashion Week was the quietest of all times with NY and Milan closing even more on the London dates. We would be interested to know how this has affected your brand’s sales and business strategy. with Ad Lib Andalusian air. natural dyes and lots of craftsmanship. Fashion is my passion for the last 27 years I’ve been actively working on it,plus I love the movies, and music. 2) Your life in three words: Enterprising – Action – Fashion. I’m with a great professional development experience, where I want to achieve maximum harmony in my daily life with my own thoughts and everything around me, being able to participate in best running processes, providing a sense of well-being, good things made, inner strength, to reach transmit it through my work. 18) Who will you be reincarnated as : Could be an animal for not paying taxes. 19) What’s important to you? 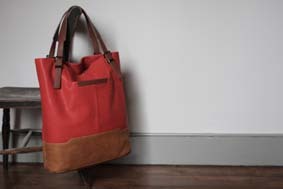 TALENTED TOTES is a new, directional collection of luxury printed tote bags all ethically made from natural materials. 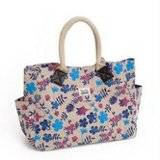 TALENTED TOTES celebrate the bag as an art form and skilfully print artists’ works onto canvas totes. 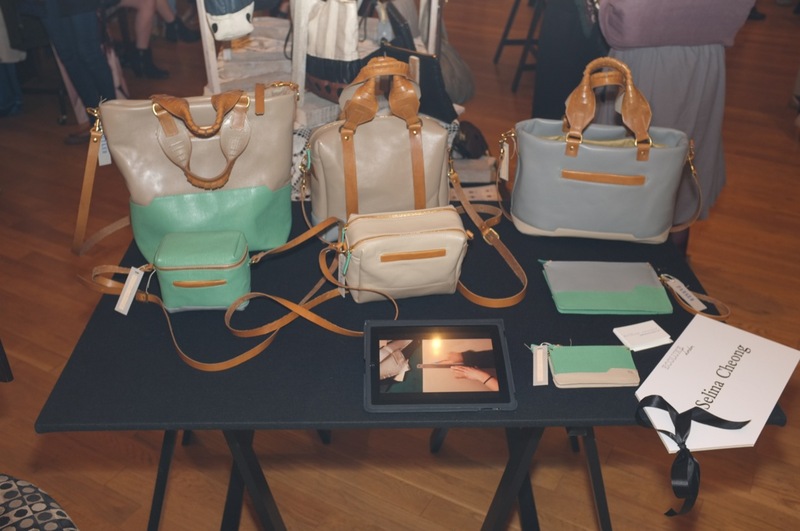 This is their first collection and TALENTED TOTES includes four separate,beautiful and compelling ranges. Using a brand new recycling process, the great British Wellington boot is broken down to its basic properties and reformatted into a strong, pliable material, with each sheet containing unique patterns and colours. This recycled rubber is then combined with printed cotton canvas for the MYRTLE PLAGE collection of stunning beach bags and with lacquered Muiracatiara wood, colourful nautical rope and chrome catches for the MYRTLE handbag collection. Each bag is individually hand constructed, and because of the colour patterns of the repurposed material, completely unique! The Mayamiko Trust – Mayamiko meaning praise in Chichewan dialect, praises indeed the old Chinese proverb ‘ Give a man a fish and you feed him for a day. Teach a man to fish and you feed him for a lifetime ’. Since 2008, the Mayamiko cotton project in Malawi,provides training in sewing and tailoring to local women who are infected or affected by HIV/AIDS giving them the opportunity to earn a reliable income for them and their families. The training includes all different textile processes: weaving or knitting, cutting, sewing, tailoring, all the way through the finished garments, some of which have been featured on Vogue, Grazia, Cosmopolitan and The Guardian. Mayamiko empowering, sustainable initiative is well received by the public as one can see the real impact on real people. The project is supported by donations, both monetary and in-kind like people’s time, professional skills etc. However, the training and working conditions are harsh : outdoor classes, limited working space, electricity coming and going – most of the time off. In order to offer better chances of success , Mayamiko’s current focus is on obtaining the raw materials to build a sustainable skills and production center in Lilongwe, Malawi, The target is 200,000 Bricks-of-Hope, each brick representing 50 pence. For the same reason, Mayamiko are holding their second fundraising event, ” SPARK an explosion of creative energy ”. SPARKS will be held at Corbet Place, London on the 26th of October and promises a night of fun, full of fashion, live music, and dancing. To find out all the details, visit SPARKS and ….. see you there! First, you are bewildered by the materials – but we’ll refer to them further on. 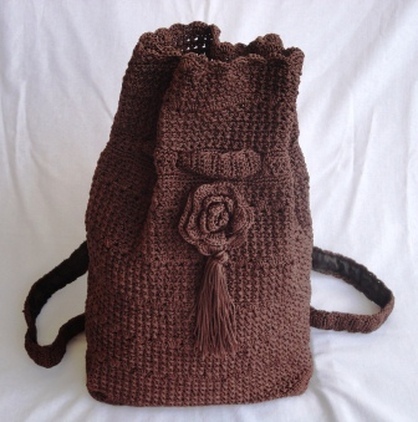 Then you are amazed with the artists’ creativity good taste and special abilities ( no, the artists cannot fly but being able to knit a fashionable backpack when you have lost your sight needs more than talent … ). You might also spare a thought about their fortitude and stamina when reading their personal stories or even catch yourself smiling from the philosophical irony of turning empty bullets shells – that have killed your family – into pendants bearing the tree of life…. But enough said, enjoy some pictures of the Craftworks Cambodia products that you can find on their site. Oh, and as for the materials mentioned above, try to spot the recycled cement, rice or fish bags, bomb cells, inner tubes etc. Our September 2012 edition of the Showroom was our most international to date. We showcased the work of 33 brands from the UK, Spain, France, Italy, Portugal, The Netherlands, Russia, Cambodia, India, Chile and Greece. So far we have given the opportunity to show collections during London Fashion Week to more than 100 brands since we started in September 2010. What makes the Ecoluxe London concept truly unique is that we have now consolidated the showroom as a space that not only offers a window to UK based brands, but we also help new businesses everywhere to access a market that is normally closed to them due to excessive fees and lack of business support. We are incredibly proud to be able to say that orders have been signed at Ecoluxe London, commercial awards have been given, introductions have been made to press and buyers, contacts have been passed on to the brands, marketing and Intellectual Property support have been provided to our exhibitors and the products have been allowed to shine in an environment suitable to their market. In particular, this season we have welcomed a group of Spanish brands into our exhibition hall for the first time. We have had Spanish brands before, but we have been actively involved in the burgeoning Spanish eco scene and have been selecting, with the help of Slow Fashion Spain, and Gloria Bendita, a small group of brands that have their production sorted and sustainability credentials checked. Brands like Cristina Cardenas (accessories), Yono Taola (womenswear), Iconic Barcelona (womenswear), MissSotoka (womenswear), Francisco Lomora (womenswear), Gloria Bendita (womenswear), Tytti Thusberg (recycled womenswear and accessories), and Le Konsphin (accessories) have all been able to exhibit their products abroad and open new routes to market at very affordable prices. This is only the beginning, there are more brands in development and we hope we will be able to provide a launchpad to many more labels that weren’t quite ready to exhibit yet. This venture was kick-started by an invitation that Elena Garcia received from Slow Fashion Spain to speak at a summit in the Museum of Costume in Madrid back in April this year. Initial contacts were made and soon we realised that the ecoluxury sector in Spain is growing fast, but as usual, new brands need nurturing and support. The Ecoluxe London team has been promoting these brands and has given them a taste of London. We hope that they continue to grow. As we said before, incredibly proud. Watch our for our Feb’ 13 edition. I have been dancing since I was a child and I have done it in a professional way for 8 years; that`s something that inspires me in everything I do. Although I would love it, life is not always colourful… I am learning that in mine, hard work becomes pink, effort becomes green, persistence becoomes red; I mean you can colour your own life…! It depends on the moment… but I don´t feel really comfortable being dressed in bed. Cherry-tree`s flowers… every year I go to see them! Bread, oil, tomato and Spanish ham! Both… I love shopping, doesn`t mind where! Nowadays… fantasy is needed to believe in reality…! I think my walk is the one I build everyday, with my work, my feelings, my decisions… I want nobody to build it; and I just hope it would take me to the correct place! There`s nothing bad in being me! 19) What is important to you? 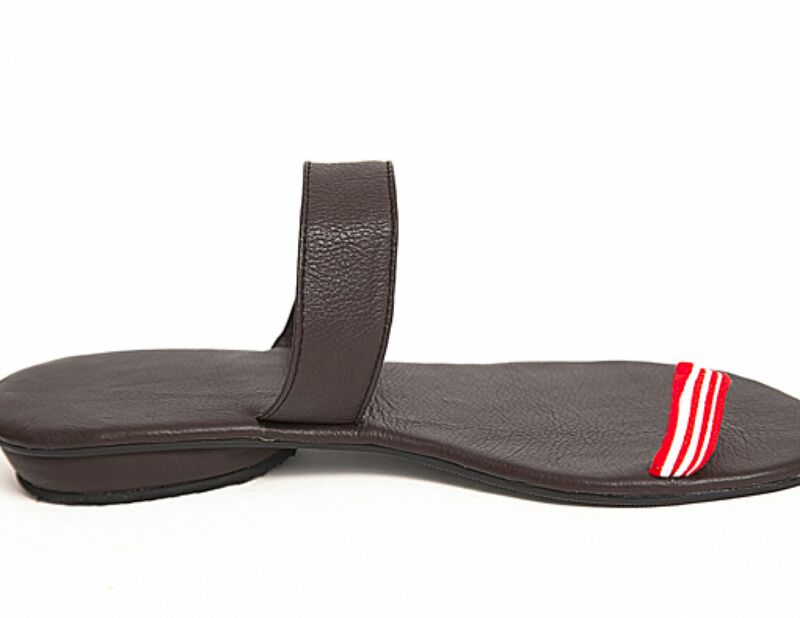 Selina Cheong accessories have always been about functionality, simplicity and quality. 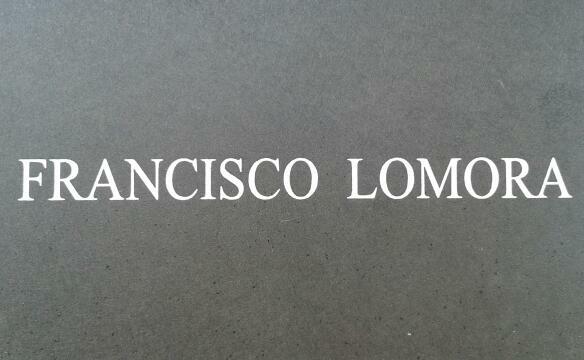 Fine leathers, linings and fittings are carefully sourced to ensure the longevity of each bag. 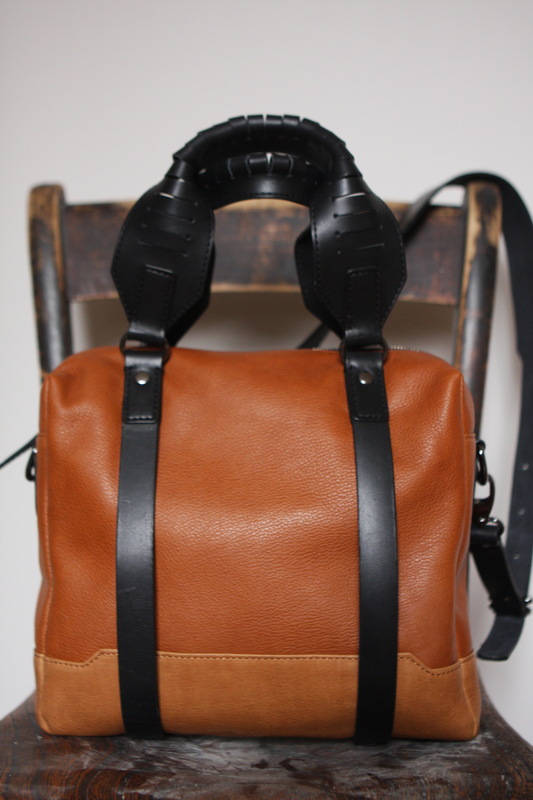 Each design is made in small batches in the UK to ensure each bag is made to the highest standard. 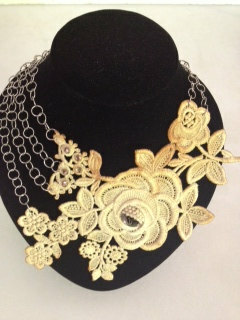 Selina showcased her new collection in our Ecoluxe London showroom and we are delighted to have it.